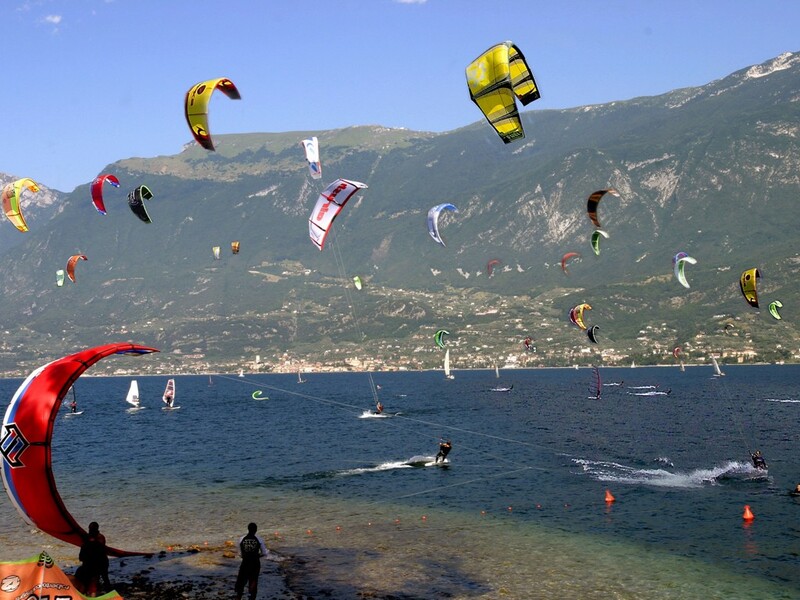 Holidays in Tremosine ↔ Discover Lake Garda! 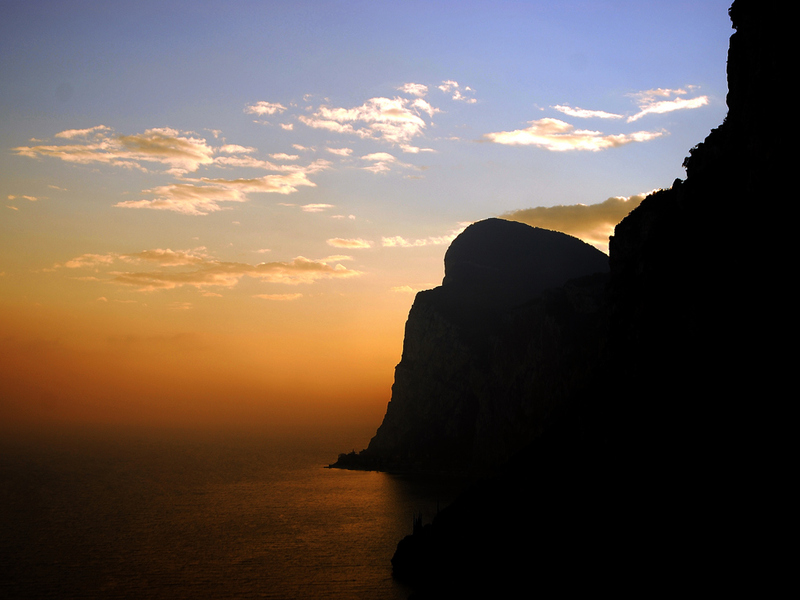 The sprawling community is quiet, offers a wonderful panorama and is ideal for active holidaymakers and connoisseurs! 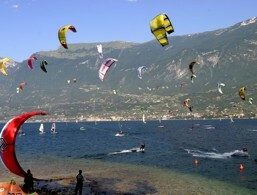 Tremosine is a municipality with 18 suburbs which are very spread out and sometimes very secluded and quiet. 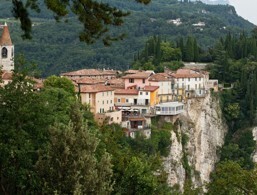 The most famous district is Pieve, whose historic core consists of a series of houses that are densely packed on the edge of the rocks, which fall abruptly to the lake. The pretty villages, nestled between valleys, hills and meadows in the plateau, have been able to preserve almost all their originality and rural character. Worth a visit is the village of Voltino, which is distinguished by its wonderful vaults and arches. The many mule tracks are ideal for long walks, hikes and bike rides as they meander through the hills and fields and lead up to the highest elevations in the area. 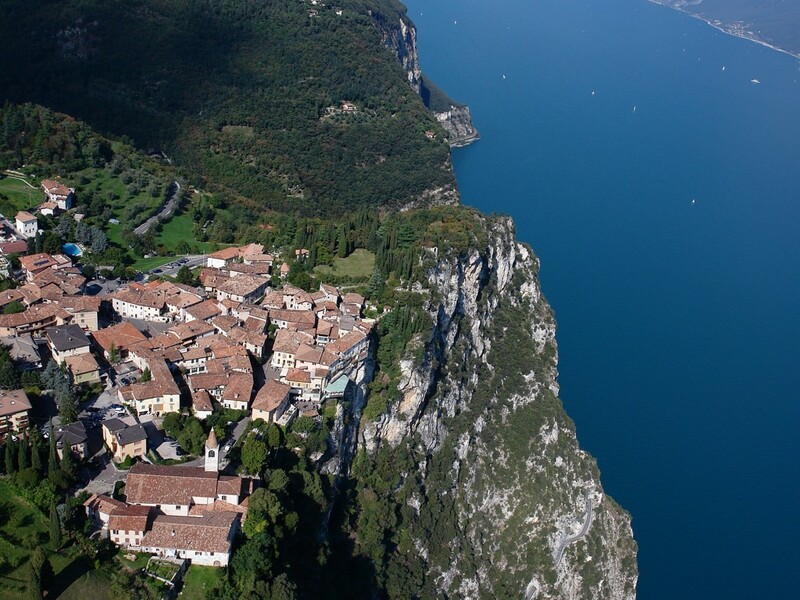 Behind Pieve you also get to Pertica and Polzone, where you can enjoy breathtaking views of Lake Garda from the natural terraces. Still higher up are the mountain peaks of Nota, Tremalzo and Caplone with almost 2.000 metres in height. The meadows and fields around Tremosine are used primarily as grazing land where cheese, yoghurt, quark and butter are produced from the milk of the local cows. In addition, the famous black truffles grow here and are considered a great delicacy. 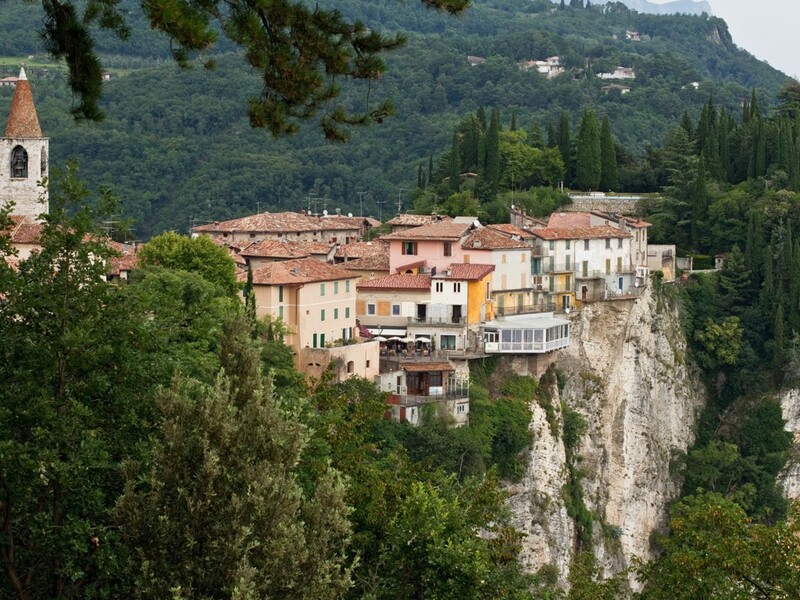 Those who like to eat well and try new things can try Tremosine's numerous fish dishes, which are prepared here according to the old recipes. 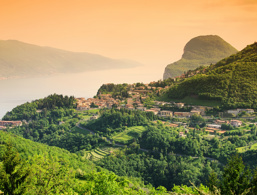 The specialities include pike, trout and carp, seasoned with mountain herbs and often refined with truffles. 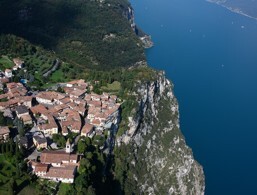 The sacred building in Tremosine was built between the 17th and 18th centuries. The originally Romanesque church, of which today only a beautiful bell tower is left, was, however, much older. From the church square, you can enjoy a magnificent view of both coasts of Lake Garda. The small sanctuary of San Michele is located in a valley bearing the same name. The foundations of the chapel, which stands secluded on a rugged rock, go back to the Middle Ages. This church was built during the Renaissance but has an old Romanesque bell tower. The interior of the church is beautifully decorated. 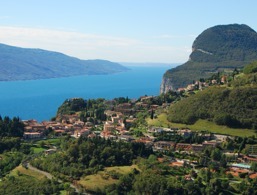 The accommodations at Tremosine were rated 4.1 out of 5 stars by 29 users.